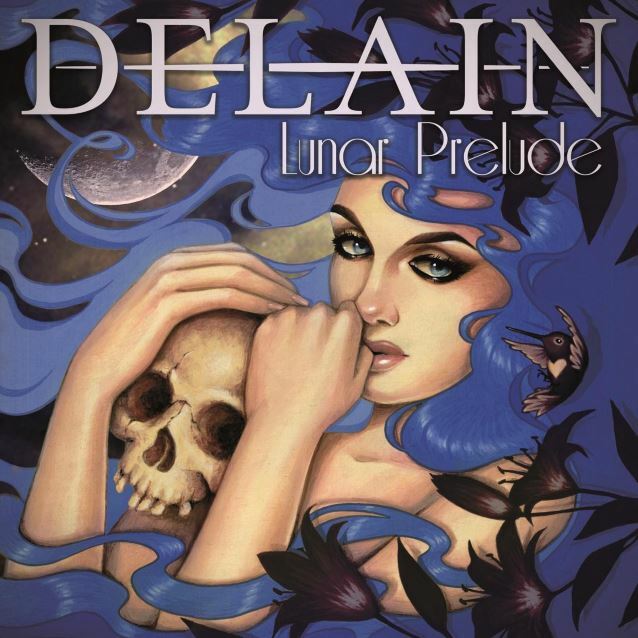 Dutch symphonic metallers DELAIN will release a new EP, "Lunar Prelude", on February 19 via Napalm Records. Mastered by Grammy Award-winning engineer Ted Jensen, the set offers two brand new songs in the shape of the catchy "Suckerpunch" and the melancholic "Turn The Lights Out". 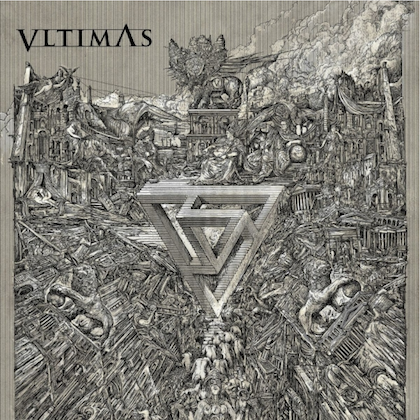 "Don't Let Go" (taken from 2014's "The Human Contradiction") comes in a brand new version, while the EP also contains four incredible live cuts, as well as an orchestral reprise of "Suckerpunch", all of which proving once again how DELAIN are blatantly known for their extremely catchy hooks, bewitching melodies, symphonic bombast, and, of course, a good solid dose of metal! DELAIN states: "Our latest album, 'The Human Contradiction', has taken us on a great ride, performing hundreds of stages around the globe for all of you. We barely managed to catch our breaths from our most recent tours, yet we've already got some new music that we simply can't wait to share. In preparation of our next full-length studio album, we'd like to present to you 'Lunar Prelude', a collection of several brand new tracks, a new version of a familiar one, and live versions of some our favorite 'The Human Contradiction' tracks. Today, we reveal the songs and face on 'Lunar Prelude'. 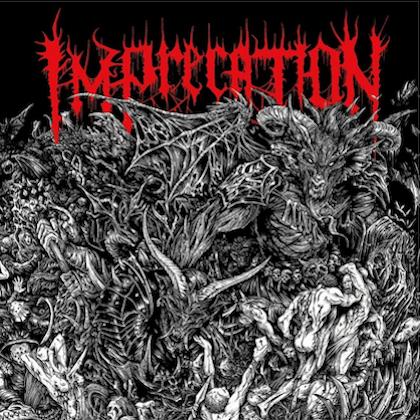 Check out the track listing below and Glenn Arthur's cover art! We hope you enjoy this new release, Delainers. Thank you for inspiring us and sharing amazing moments with us. See you at the next gig!" 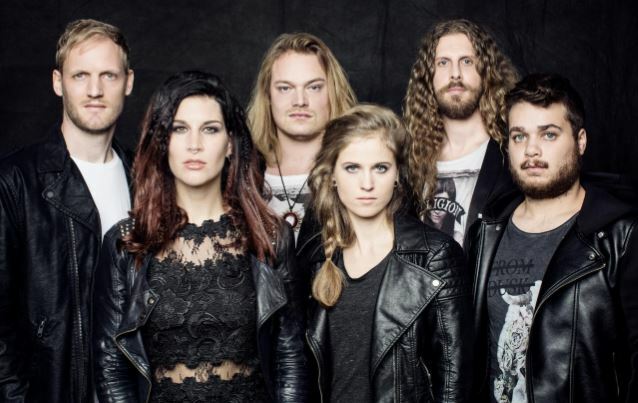 DELAIN recently announced the addition of guitarist Merel Bechtold to the group's ranks. Bechtold said: "I'm excited to become a permanent DELAIN member and hugely looking forward to the upcoming tours and albums. See you on the road!"